The Decastar is an international combined event meeting, that welcomes the world’s best athletes each year at the Pierre Paul Bernard stadium in Talence,. The 09/04/1976 all eyes are turned towards Talence. Indeed, after offering the 110m hurdles gold medal to France in the Montreal Olympic Games, at the end of his race, Guy DRUT, asks the media and television spectators to come to Talence for a great international combined event meeting. That’s how the Talence meeting was born ! 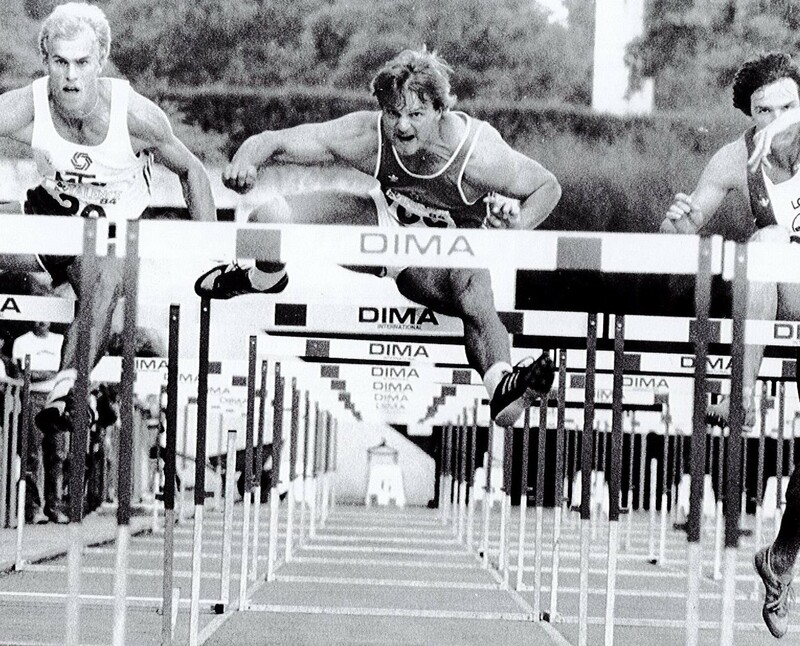 In 1991, the Talence meeting became « Decastar, les dieux du stade». In 1998, the Decastar became part of the IAAF Combined Event World Challenge. The meeting finishes the combined event season and it is only after Talence that final ranking of the challenge is made, which reward the 8-world’s best heptathletes and decathletes of the season. Over more than 40 years, world’s best-known athletes wrote the most beautiful stories in the history of the Decastar meeting. With some of the world best performances, world records were beaten. For most athletes, the decastar became the place to be and according to some, remains their favorite event thanks to the great atmosphere created by the public. Over the years, the Decastar has become a beautiful human story. Sponsors, medias, public, volunteers, all come together after the summer holidays, to cheer for the athletes who come to finish their outdoor season. The ADEM (organization for the development of combined events) composed mainly of volunteers is the organizer of the Decastar meeting. Their main role is transmitting the sport values in the Nouvelle Aquitaine region. The ADEM, in addition to held up high the decastar, has a second mission. It offers training support for young top athletes through its training center called “Collèges Athletes”. It participates to the development and the promotion of the combined event in the region. A successful initiative since several of their athletes have participated in many international events: Didier Claverie, Yolaine Lefèvre, Muriel Crozet, Amandine Constantin. All informations about former Decastar editions.